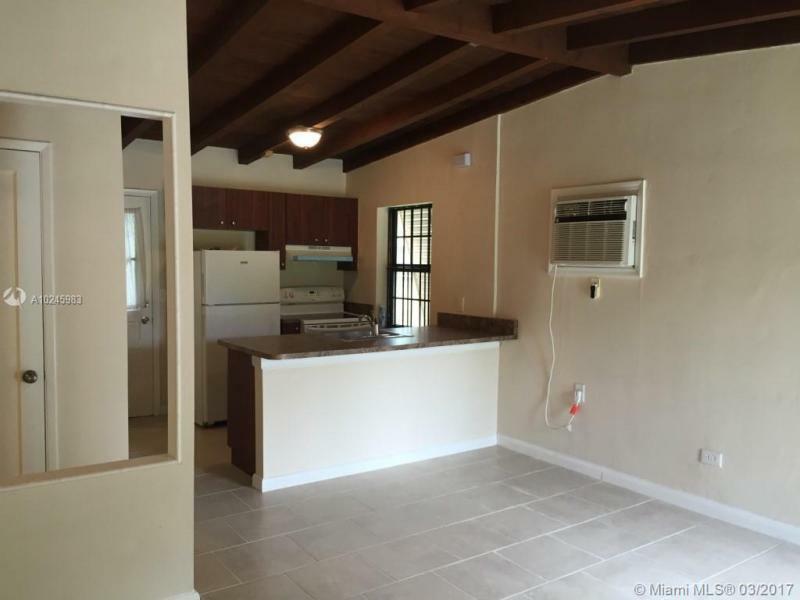 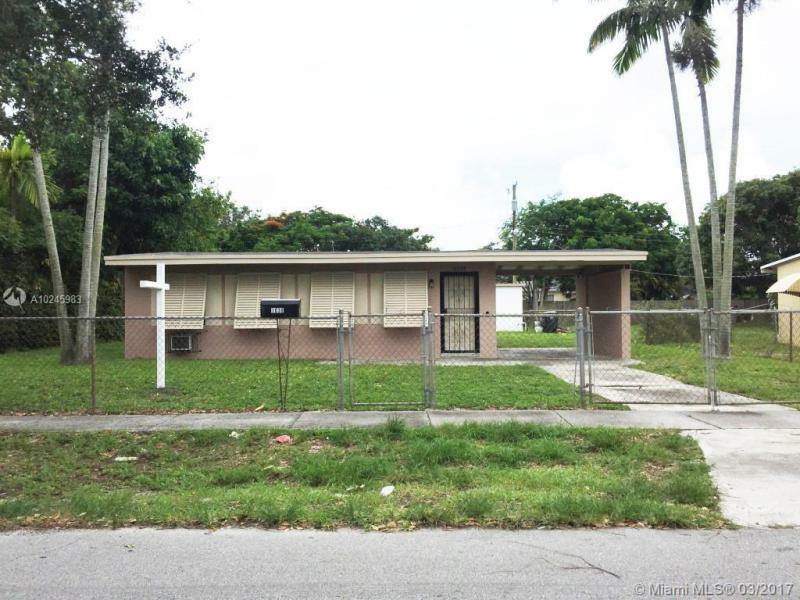 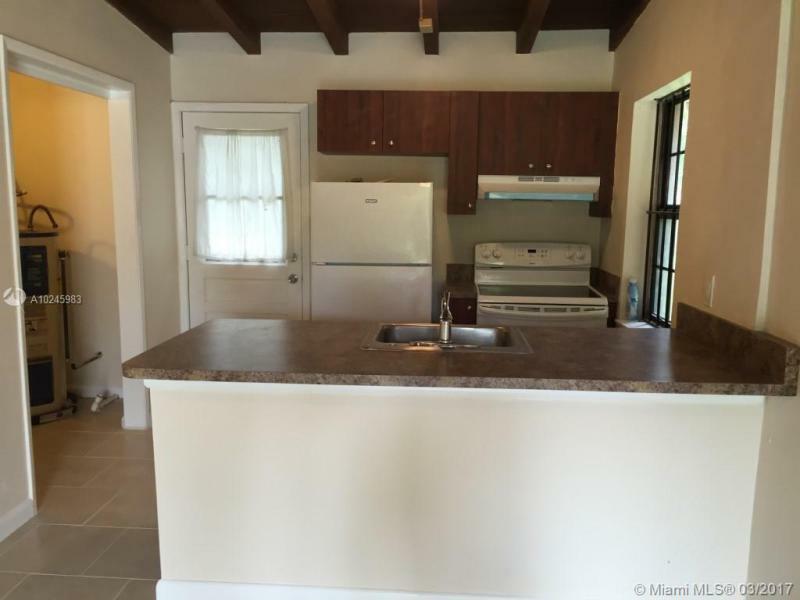 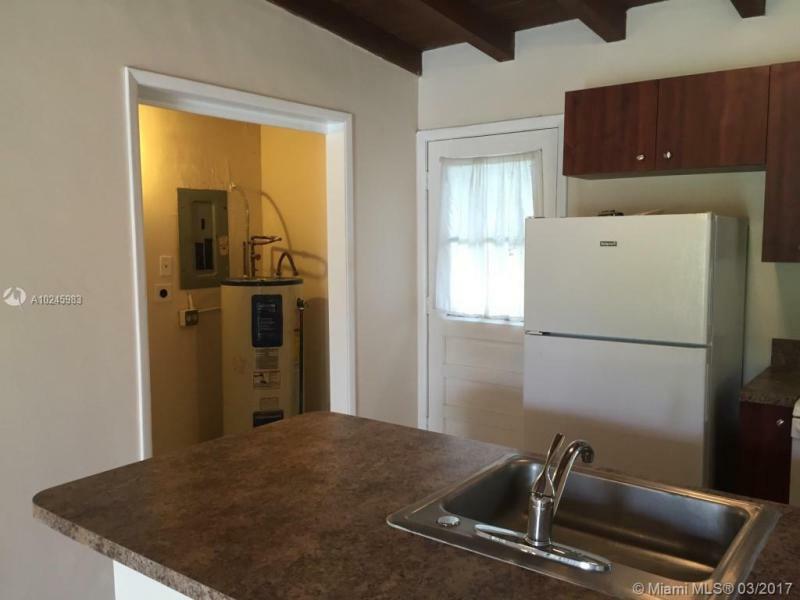 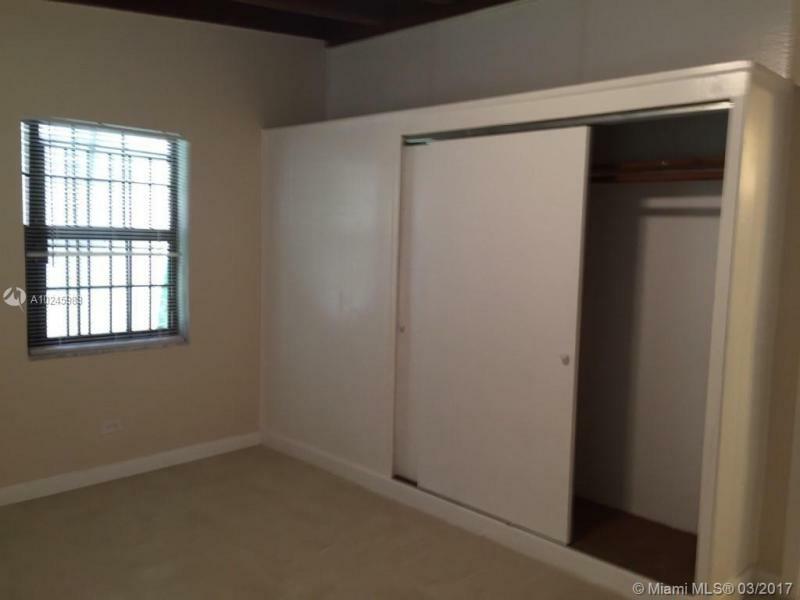 Cozy 2 beds 1 bath home located in North Miami with 1 carport & 1 detached car garage, huge fenced yard recently remodeled. 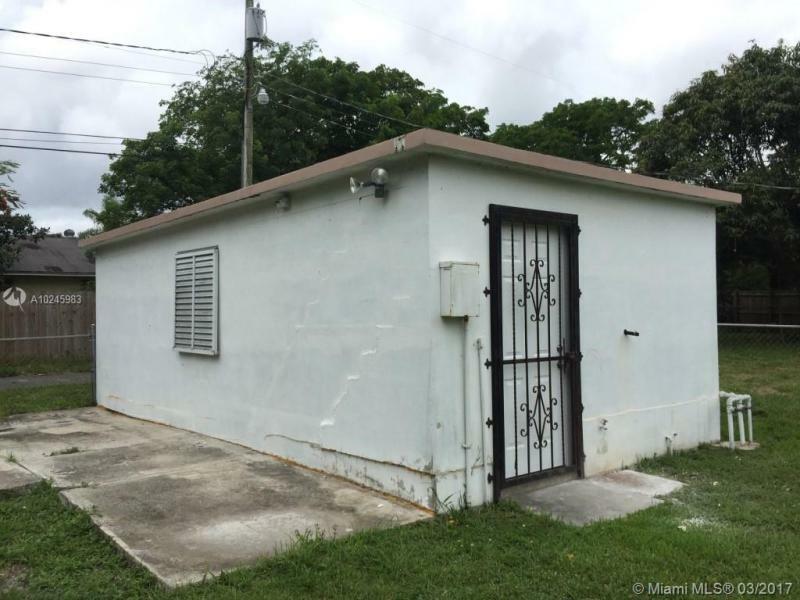 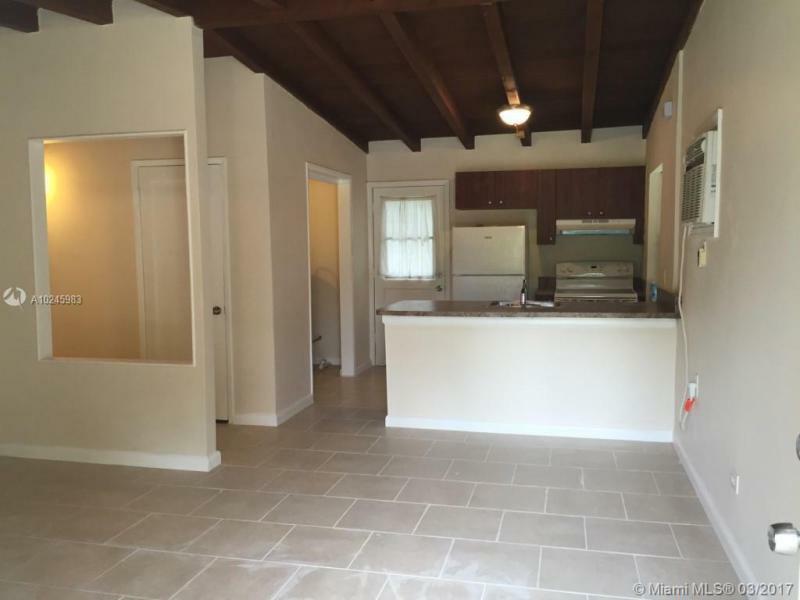 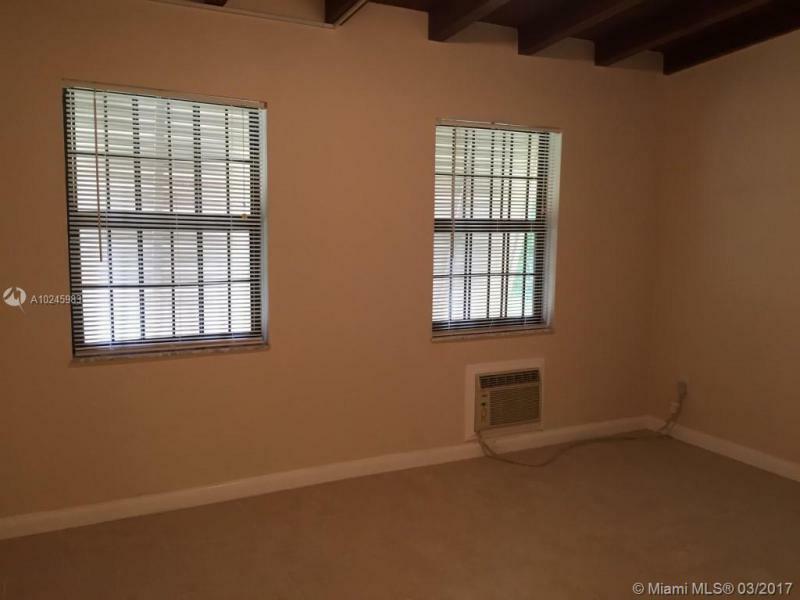 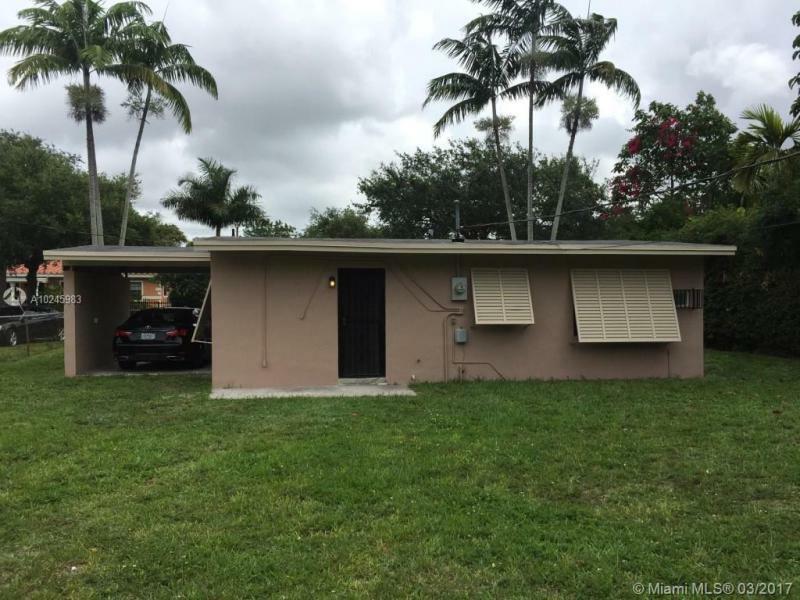 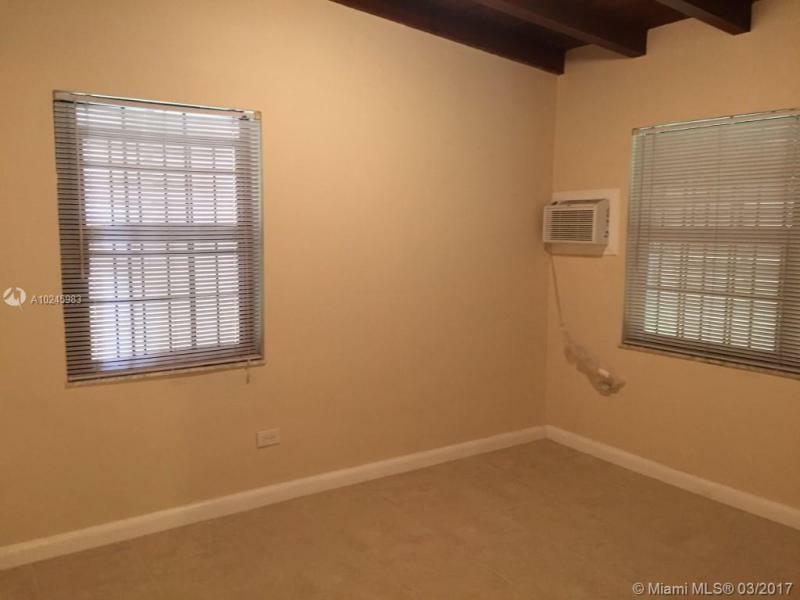 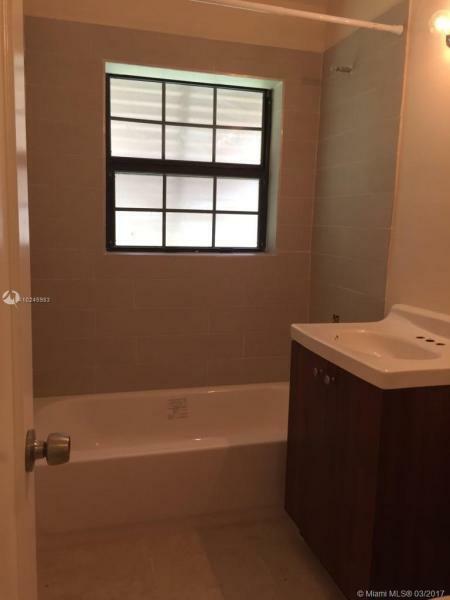 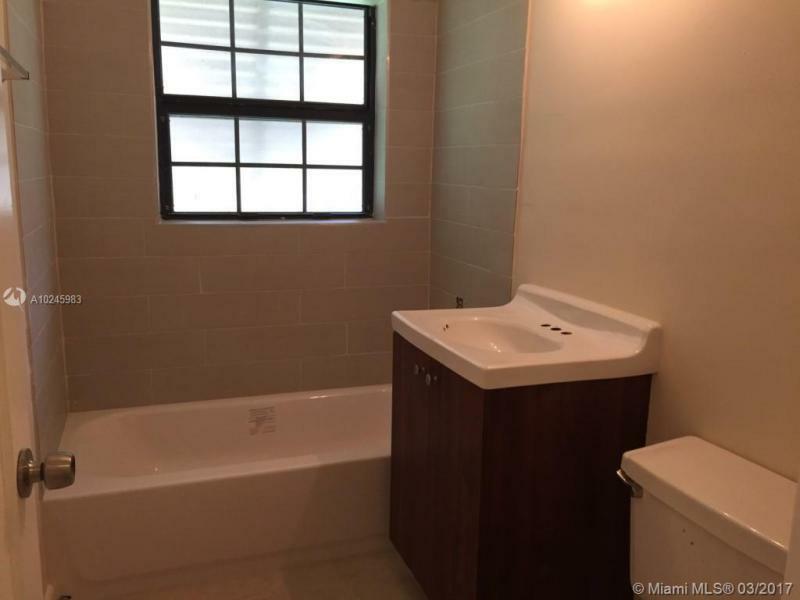 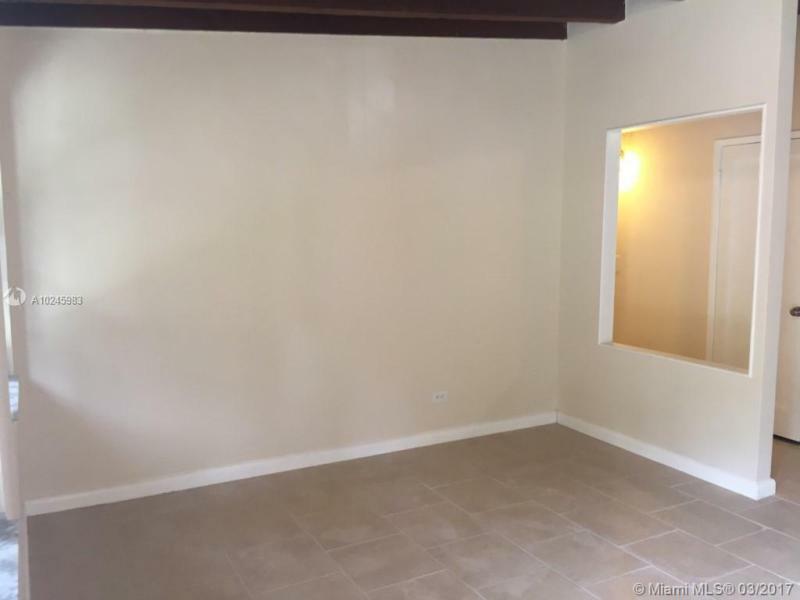 Property was updated recently and it is centrally located in the City of North Miami close to major transportation, malls, good schools and much more. 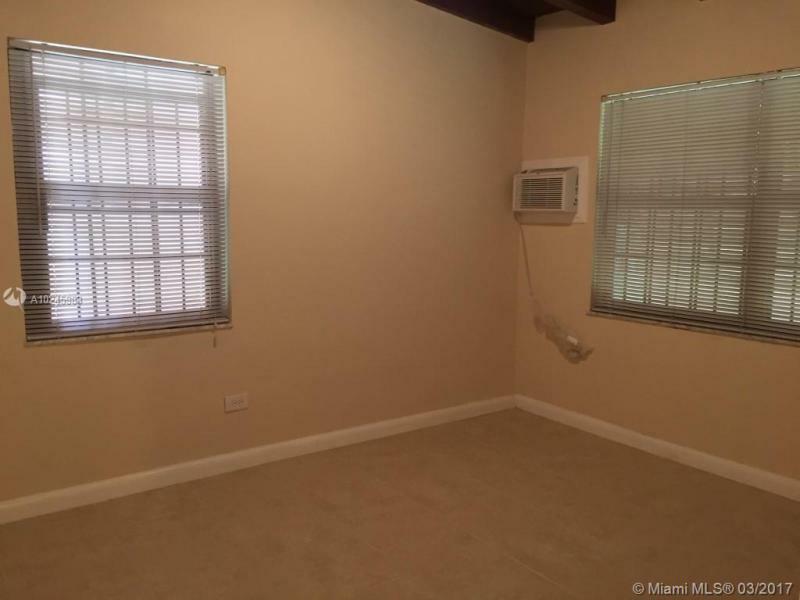 Unit is currently rented until Nov 2017 so new buyer must take over and honor the lease agreement.